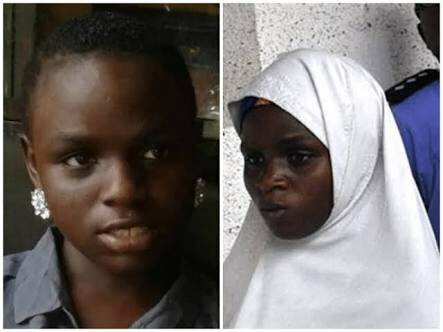 14 year old Ese Oruru who was allegedly abducted in August 2015 and converted to Islam ,has given birth to a baby girl.Ese was 5 months pregnant when she was rescued earlier this year in Kano and brought back to Bayelsa. Her alleged abductor,Yunusa Dahiru is still standing trial . 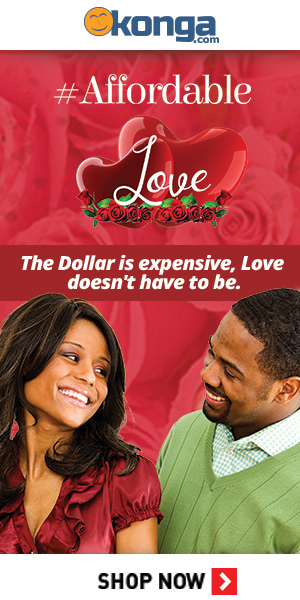 He maintains his innocence,claiming they eloped as lovers.